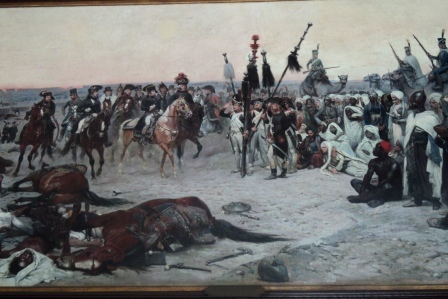 The Napoleon Museum contains close to 8,000 pieces related to Napoleon: paintings, armor, sculptures, furnishings and jewelry. 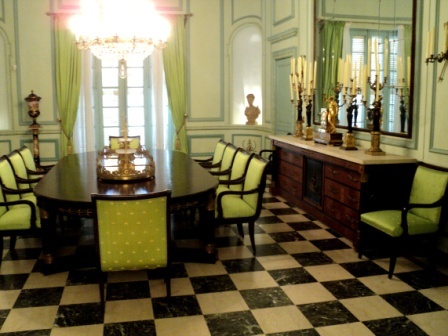 The mansion that holds the collection was built for Italian-Cuban politician Orestes Ferrara. It is a copy of the Palace of Médicis, resplendent with interior gardens, balconies and a terrace. 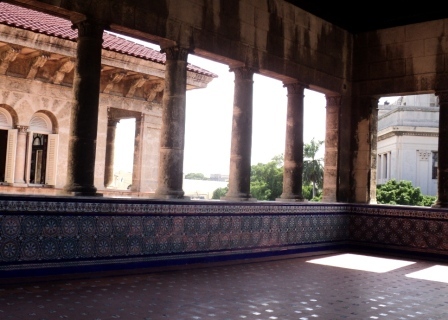 Havana historian Eusebio Leal said it is a fine example of the work of Cuban architects Evelio Govantes and Felix Cabarrocas. When Cuban millionaire Julio Lobo, (known as “the King of Sugar”) fled to Miami with his family after the Revolution in 1959, his priceless collection of Napoleonic artifacts was left in the care of the Cuban Government. 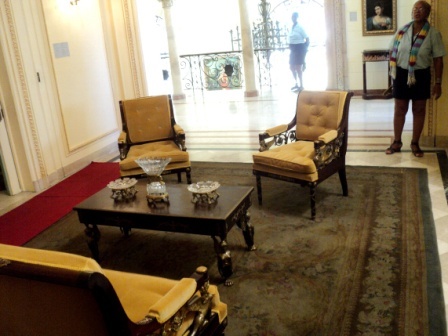 It eventually found a home in the Ferrara mansion in Vedado, close to the University of Havana. The Napoleonic Museum opened to the public in December 1961. In March 2011, it was officially reopened after three years of restoration work. There are several guides on each of the four floors to answer all your questions. You will view the pistols Napoleon used at the Battle of Borodino, his death mask, Sevres porcelain, paintings by the finest French artists and over four thousand books relating to the Emperor. 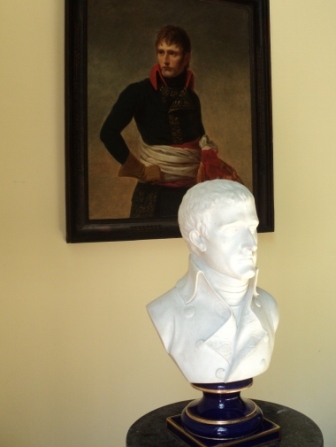 I highly recommend seeing this wonderful home that offers a vibrant history of the world of Napoleon Bonaparte.